Once you complete the payment, please allow us up to 24-48 hours (usually earlier) to set your account up. 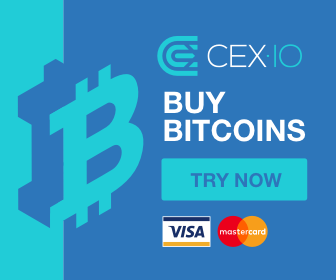 Visitor should send us notification after payment done with your transaction id and the amount of bitcoin you sent. "Activation may take up to 48 hours"
Unlimited sending, no advertisement on emails. Your IP address: 3.80.128.196 tracked for security purposes. You don't have bitcoins? 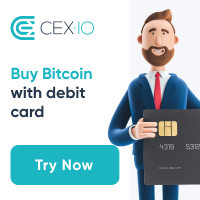 Click banner below to buy bitcoins with your credit card.